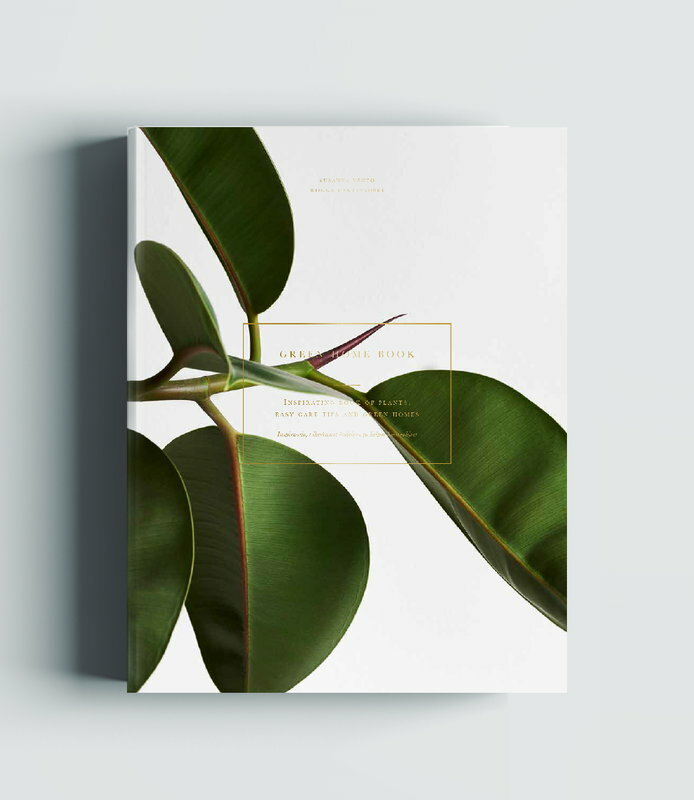 Green Home Book is a richly illustrated guidebook to a lush, green home. 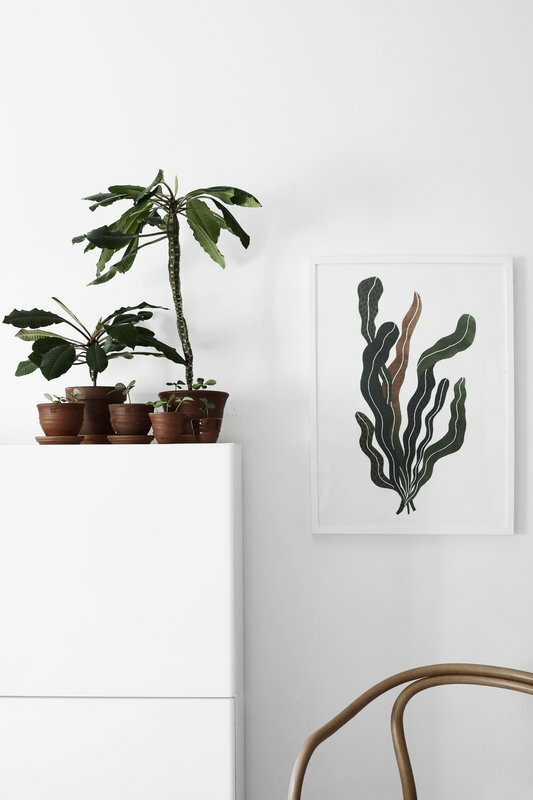 Besides helpful advice for taking the best care of your houseplants, the book provides detailed photos of flourishing plants and the homes they live in. 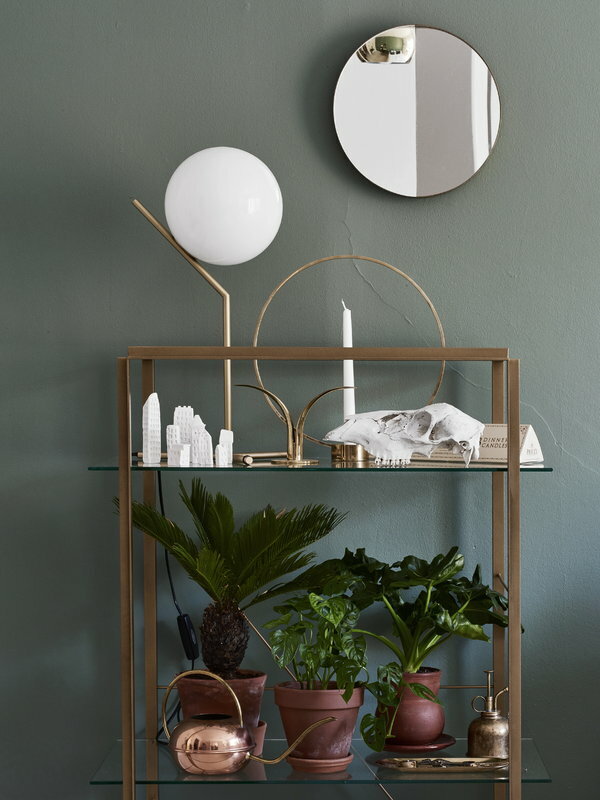 Green Home Book was published by the Finnish Cozy Publishing. 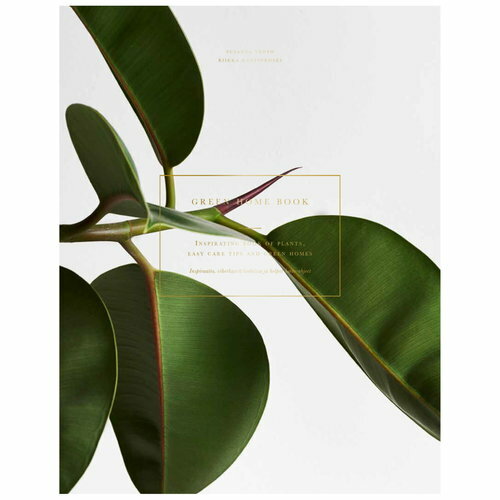 The houseplants in this book live in wonderful places, leaf through the pages and get inspired by the beautiful homes, intensive home decor solutions and great atmosphere. 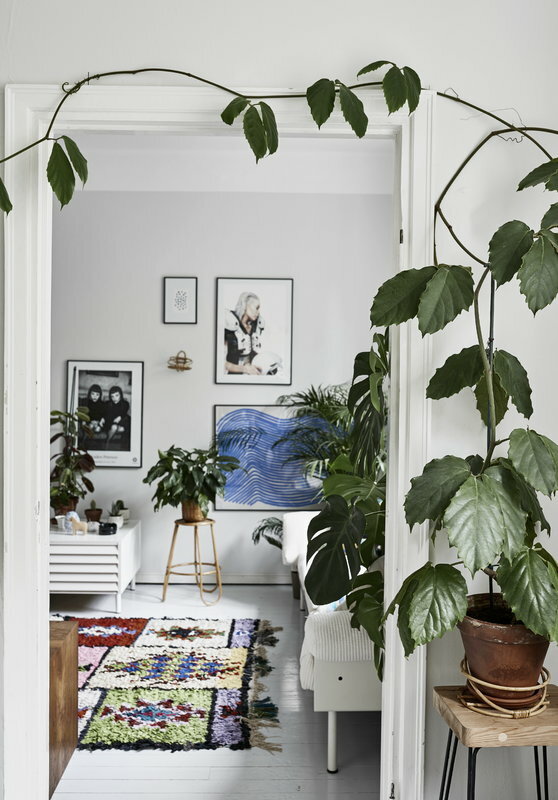 On the pages of the book you can peek into more than 30 individual Finnish Homes. 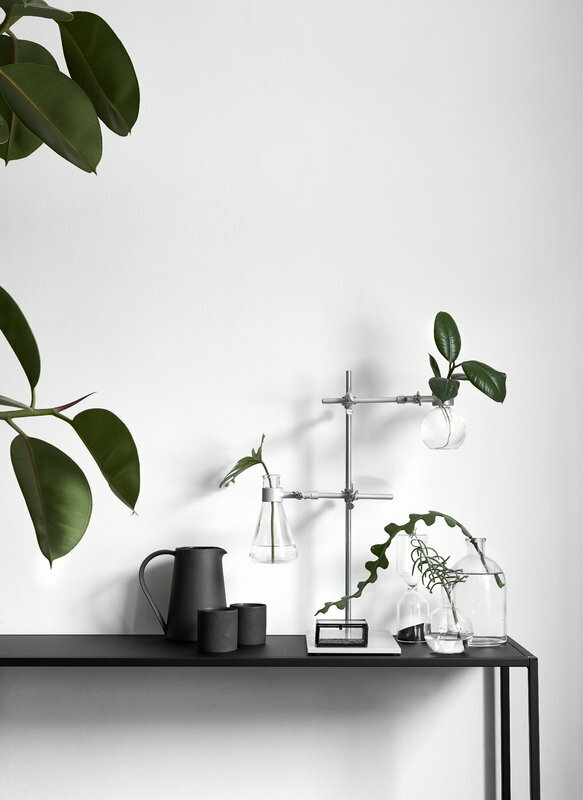 But how do you take care of the plants? Don’t worry, in this book you’ll find easy and concise care instructions for over 50 elegant houseplants.